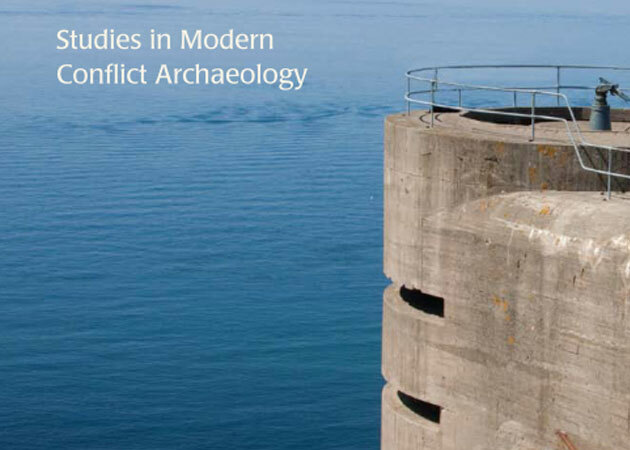 The 5th Annual Modern Conflict Archaeology Post-Graduate Conference call for papers closes on Monday 15th July. Speakers should be, or plan to be, a postgraduate student of a university or other recognised institution. The Conference will be held at the University of Bristol on Saturday 19th October and is a free event. Please see http://mcaconf.com/call-for-papers/ for further details.